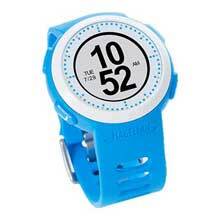 Echo Fit Blue, MFG TW0201SGXNA. 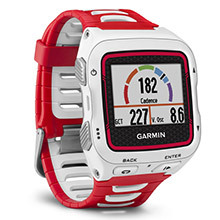 The smart sports watch with activity and sleep tracking. 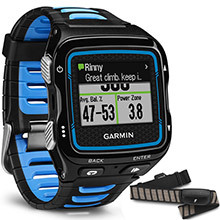 An extension of your smartphone, displaying sports data and notifications with Bluetooth connectivity. 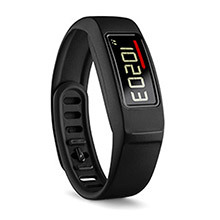 Tracks steps, distance, calories burned and sleep length. 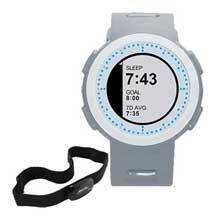 Echo Fit w/Heart Rate Monitor Grey, MFG TW0203SGHNA. 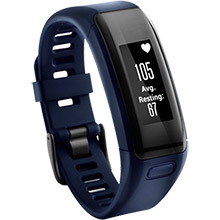 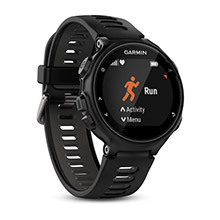 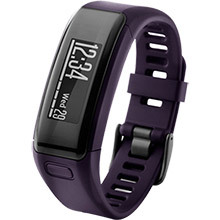 Smart sports watch with activity and sleep tracking, data and notifications display and Bluetooth connectivity. 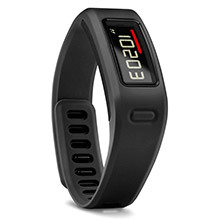 Tracks steps, distance, calories burned and sleep length. 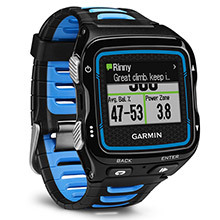 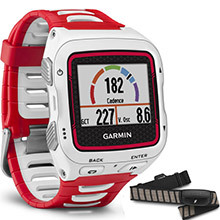 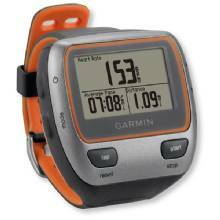 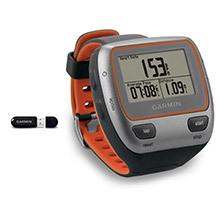 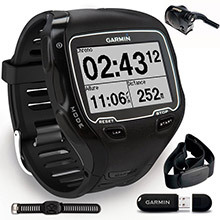 Includes heart rate monitor. 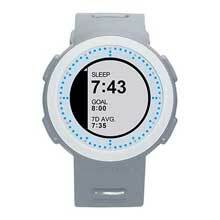 Echo Fit Grey, MFG TW0203SGXNA. 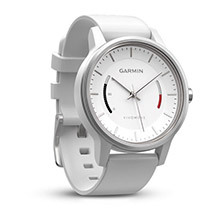 The smart sports watch with activity and sleep tracking. 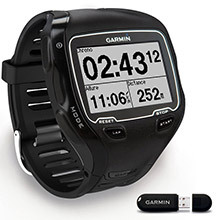 An extension of your smartphone, displaying sports data and notifications with Bluetooth connectivity. 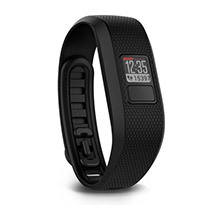 Tracks steps, distance, calories burned and sleep length. 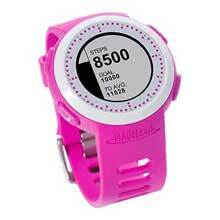 Echo Fit w/Heart Rate Monitor Pink, MFG TW0204SGHNA. 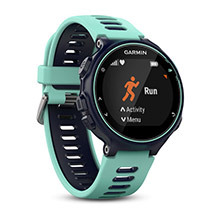 Smart sports watch with activity and sleep tracking, data and notifications display and Bluetooth connectivity. 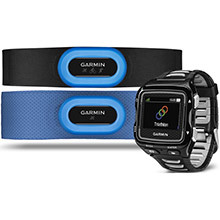 Tracks steps, distance, calories burned and sleep length. 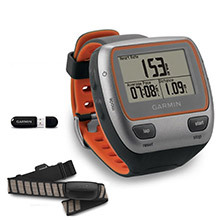 Includes heart rate monitor. 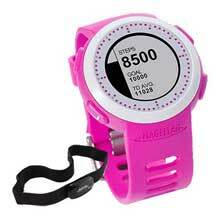 Echo Fit Pink, MFG TW0204SGXNA. 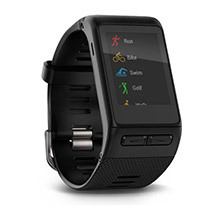 The smart sports watch with activity and sleep tracking. 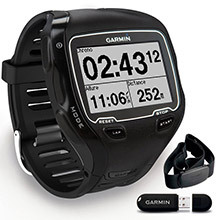 An extension of your smartphone, displaying sports data and notifications with Bluetooth connectivity. 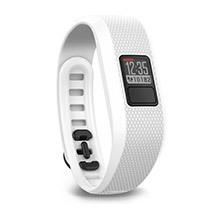 Tracks steps, distance, calories burned and sleep length.